What is in a Filter Coffee? 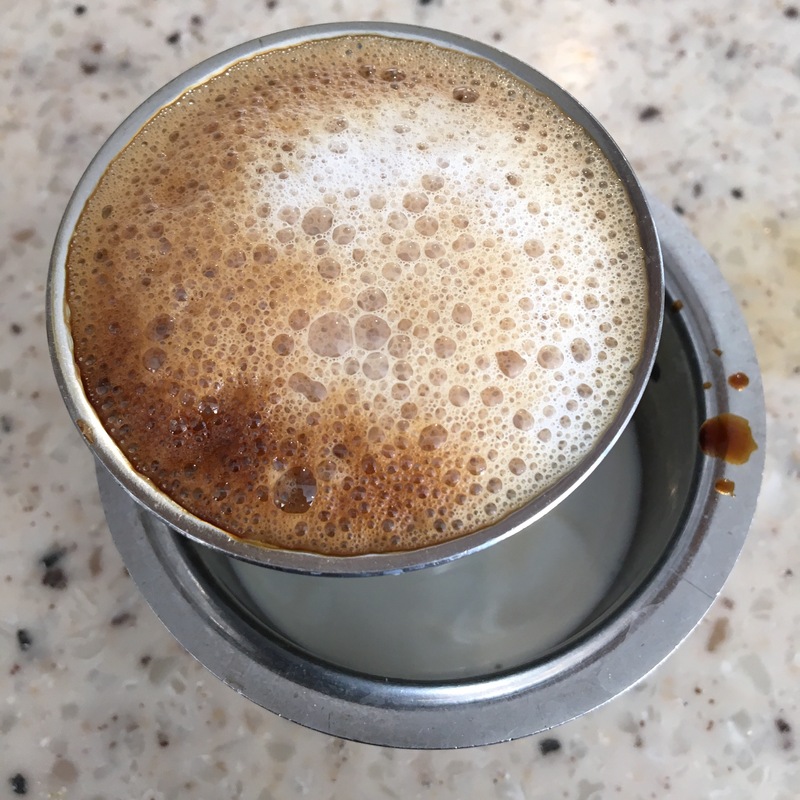 What is soo special about a Coffee/Filter Coffee?? Coffee post in Instagram gets a lot of Likes..
Post in FB gets Likes and Comments.. In Twitter it increases my followers.. So, with this instinct I’m planning to venture into Coffee Business… It might sound wired but true… Venturing on instincts!!! ‹ PreviousRicky Ponting and his attitude towards SUCCESS!! !